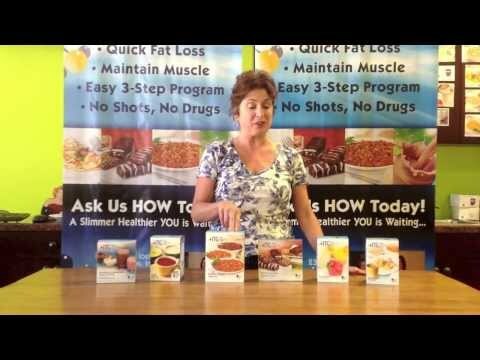 Our weight loss team help our members by guiding them through each phase of the weight loss process with education and nutritional information. 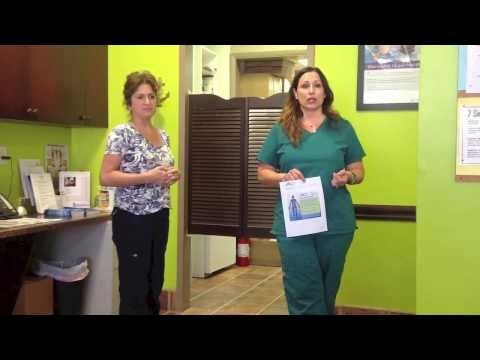 We encourage you to learn the right information to help you attain your weight loss goals. 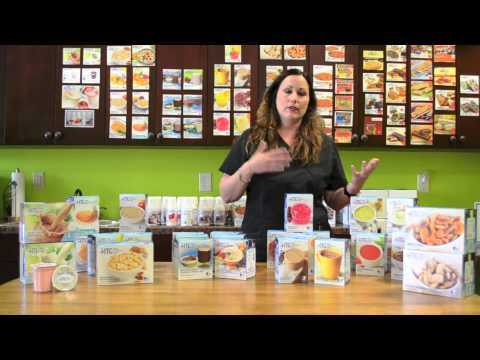 Below are a few videos that we've put together to help guide you along your path. 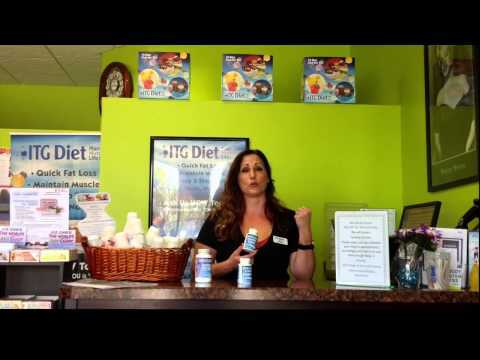 Here is a video showcasing the supplements we carry on the ITG Diet. 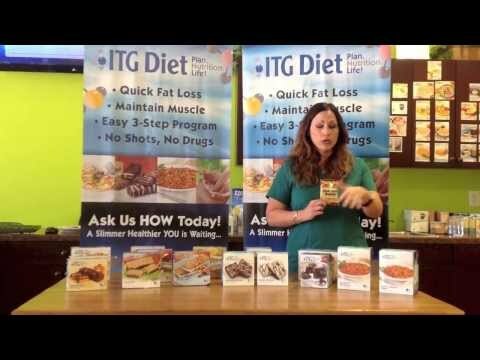 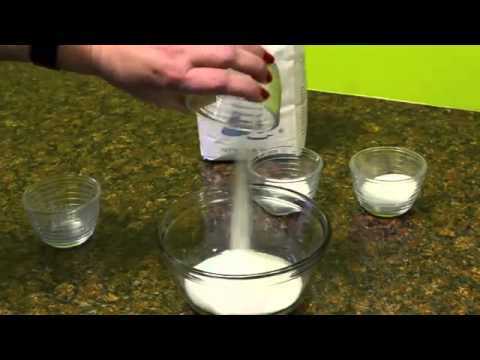 Here is a video showcasing our limited products that we carry on ITG Diet. 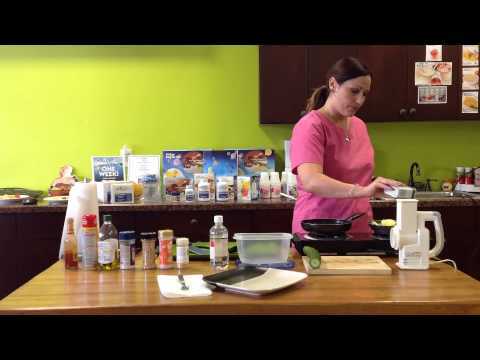 Your guide to eating out. 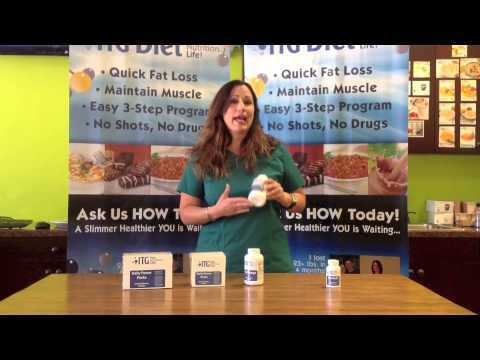 We all do it, so ITG Diet shows you how to do it right! 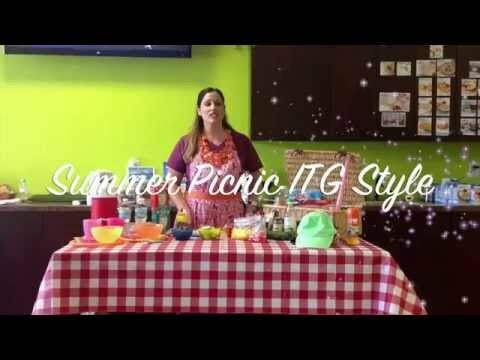 A showcase of our non-limited products we carry on ITG Diet. 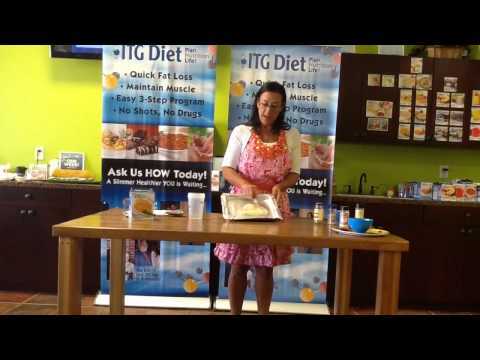 Julie shows us some of the ITG Diet Body Basics exercises that you can do sitting in a chair. 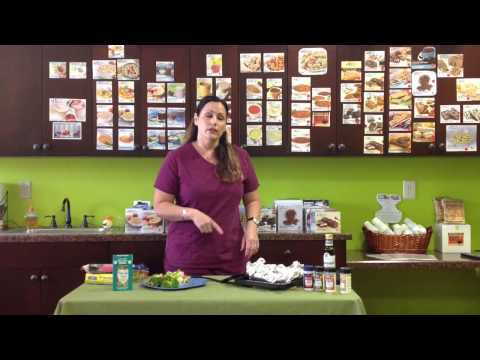 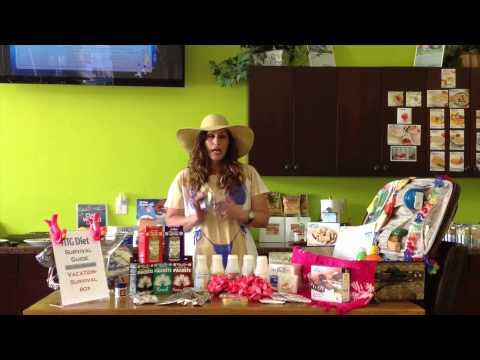 Here is a video showcasing our Inches To Go supplement. 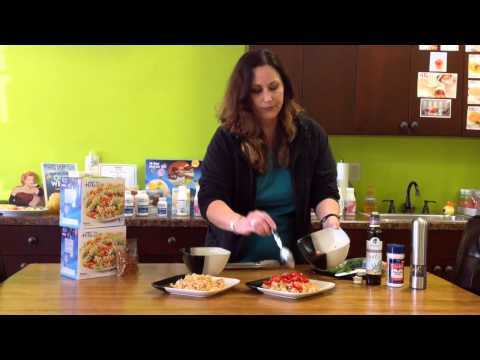 Here is a video showing how we measure our dieters. 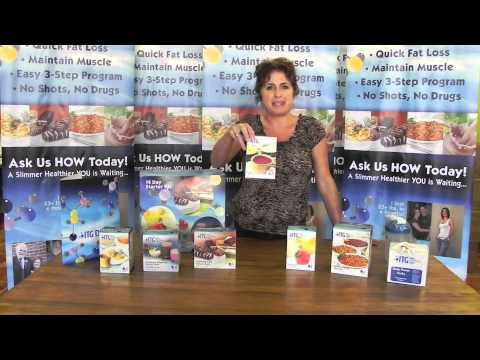 Here we showcase our variety boxes that we carry on ITG Diet. 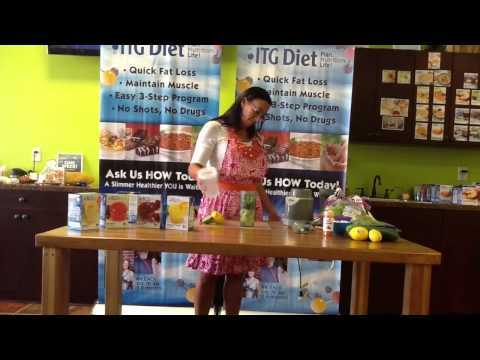 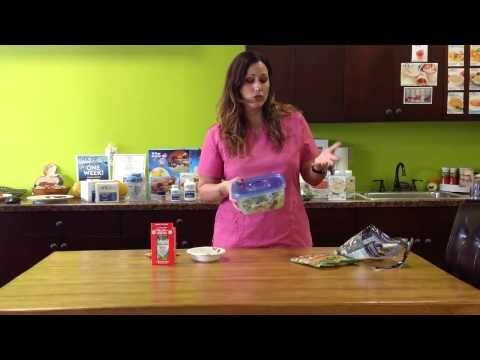 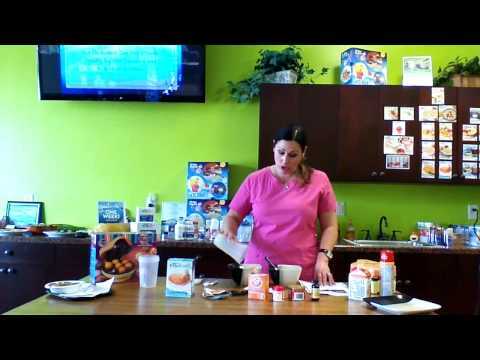 Maria demonstrates some fun taste combinations with the ITG Diet drinks. 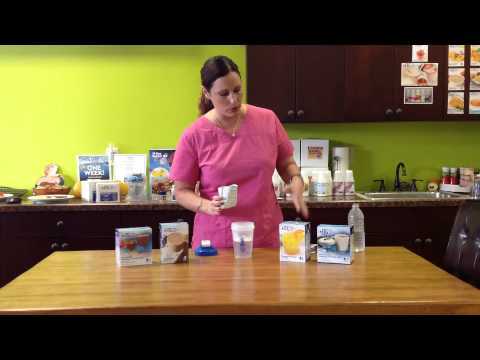 Body Basic exercises that can all be done at your desk, sitting in a chair!